Alan B. Levine, CPA. 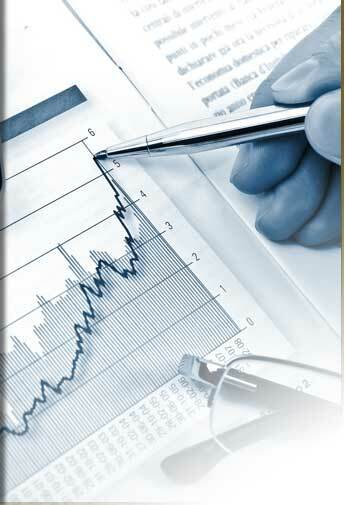 Accountant tax preparation, New York City tri-state area. Please fill out the following information to get your FREE report. In order to better serve you, please choose which best describes your current net income. All information should be used only as a guide and modified to meet your state laws. Please use at your own risk.